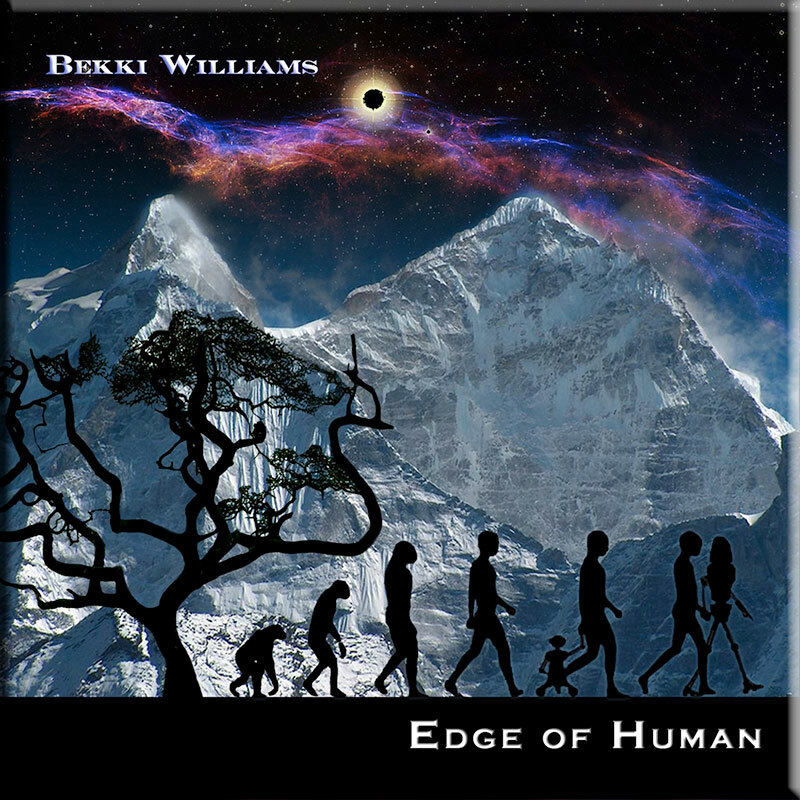 Bekki Williams was one of the very first artists signed by David Wright to AD Music and she is best known for her melodic, emotive, orchestral style of instrumental electronic music, which is well-showcased on her solo albums. Classically trained from a very young age, Bekki is an award-winning flautist and multi-instrumentalist who has worked as an orchestra soloist, a music teacher, a backing vocalist, a session musician and a sound engineer, as well as running a commercial recording studio of her own in her younger days. Her extensive experience within the music industry is evident not only on her solo releases but also in the music that she writes for film, TV, games and other visual and interactive media. Her music has been used by numerous companies and broadcasters world-wide, including Sony, ZYX, the Discovery Channel and the BBC. 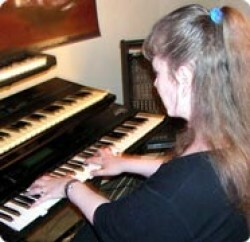 She is currently working on her fifth solo studio album, Mystic, and a collection of library and production music for film and TV. 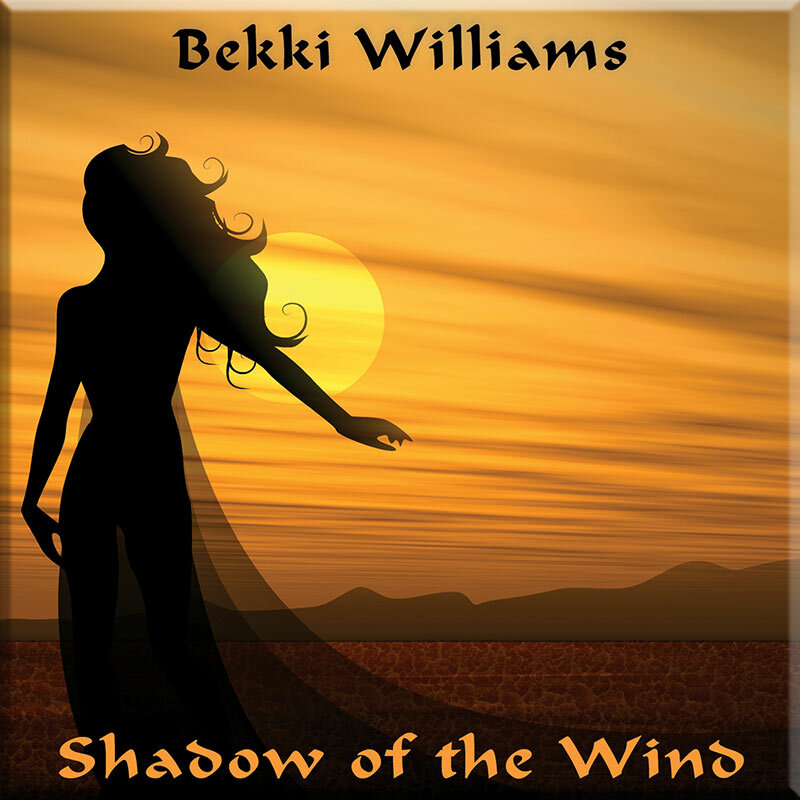 Bekki’s music has been compared to that of several notable soundtrack composers, and so it is perhaps not surprising that she lists Hans Zimmer, Danny Elfman, Harry Gregson-Williams and Thomas Newman amongst her influences, along with classical composers such as Elgar and Rimsky-Korsakov. 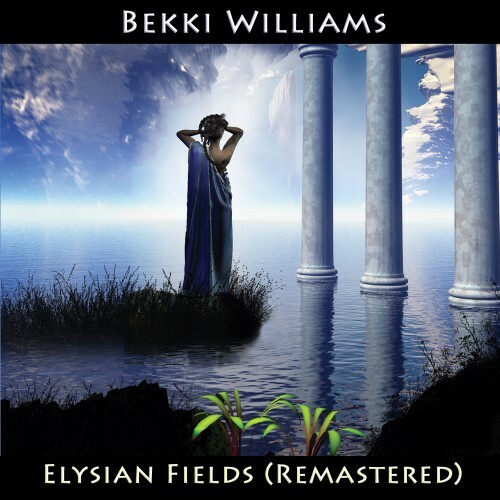 Few can match the classically-styled electronic music of Bekki Williams, with its sweeping, romantic vistas and a depth of emotional content, and she remains one of AD Music’s most commercially successful artists.